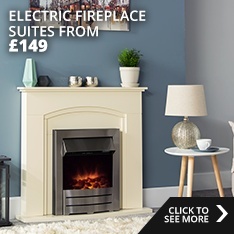 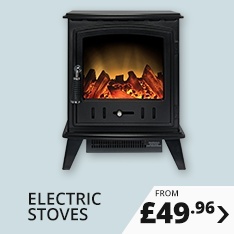 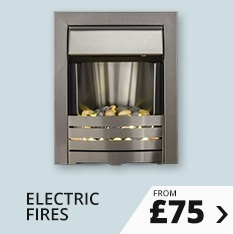 At Fireplace World, we specialise in Electric Fires, Fireplace Suites and Marble Fireplaces, and stock only the highest quality brands and products. 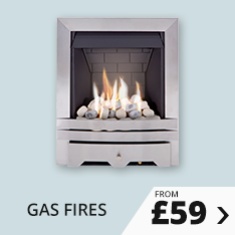 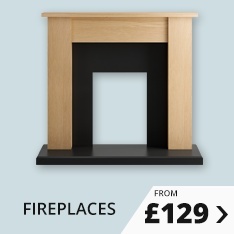 We know that a fireplace completes a home, and believe that everyone should have the fireplace they love - and be able to buy it at a price that they love too. 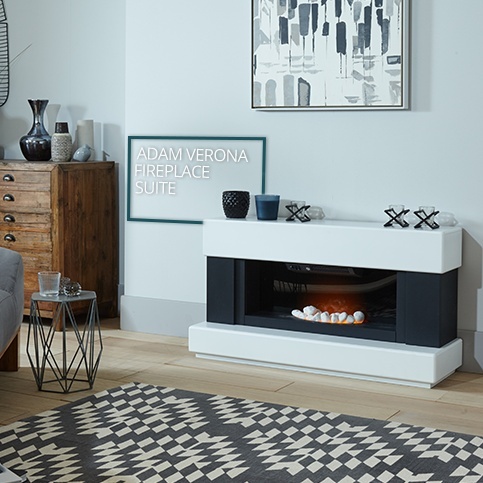 That’s why we strive to create a wide range of Pre-packaged Fireplaces for you to choose from, but also supply our Mantelpieces, Back Panels & Hearths and Fires separately meaning that you can mix and match to create your own, unique design. 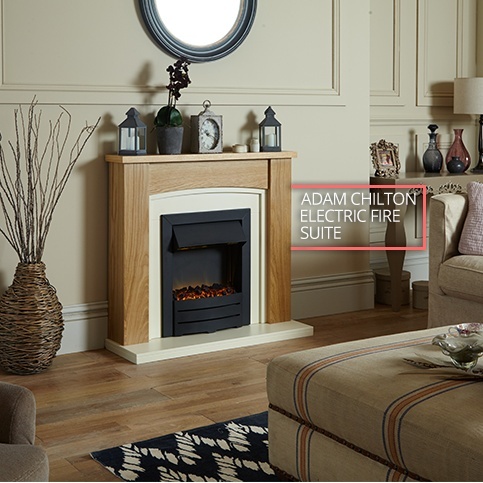 With over 3,000 products to choose from online, you're sure to find what you're looking for, and our great range of Accessories will help you to add the finishing touches to your design. 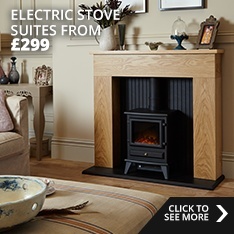 On top of this, we offer a Fast and Reliable Delivery Service that is arranged on the day of your choice to all mainland UK on all of our products, and our customers are always leaving us great reviews. 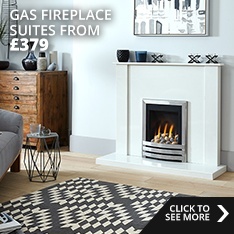 This means you can shop on Fireplace World with complete confidence - we're even a recognised Google Certified Store. 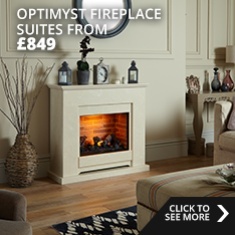 We hope that you find what you’re looking for, but if you need any help, have questions about our products, or even just want some help creating your own, dream fireplace, give our friendly Customer Support Team a call on 0330 088 2060 or visit us at our brilliant showroom in Huddersfield, West Yorkshire.